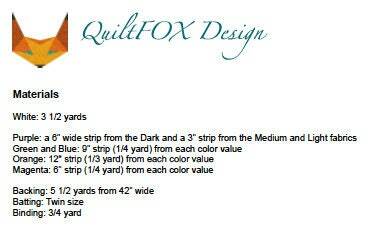 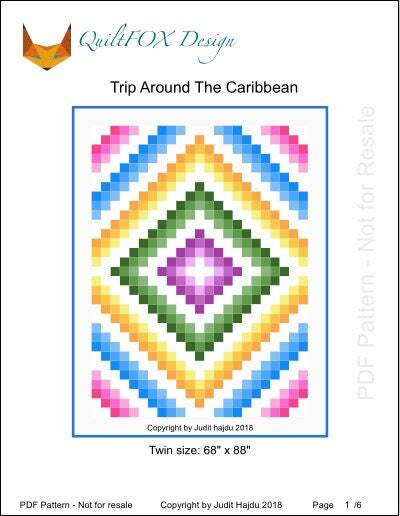 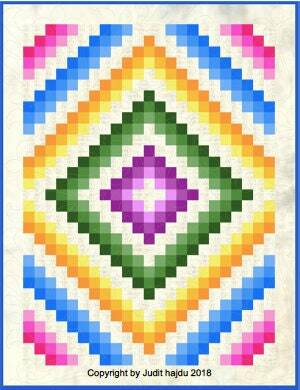 This is fresh and happy mediterranean variation of the traditional Trip Around the word quilt pattern. 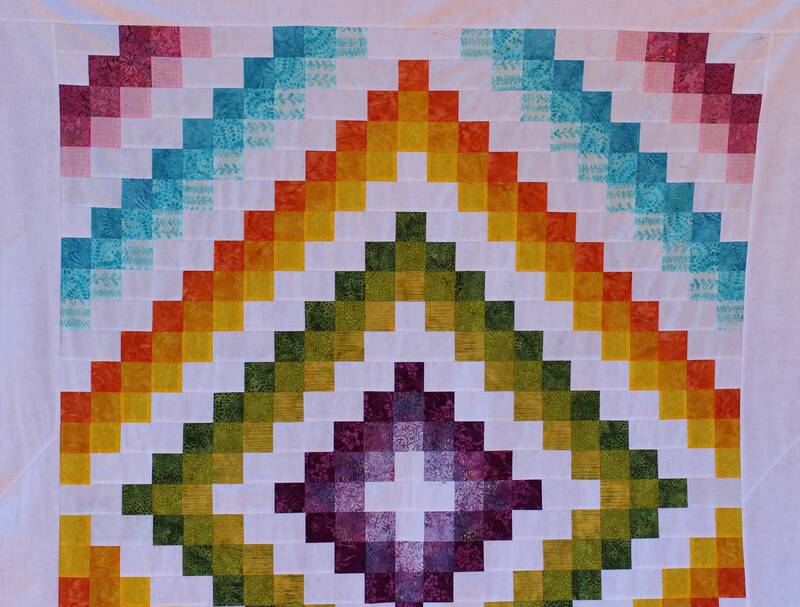 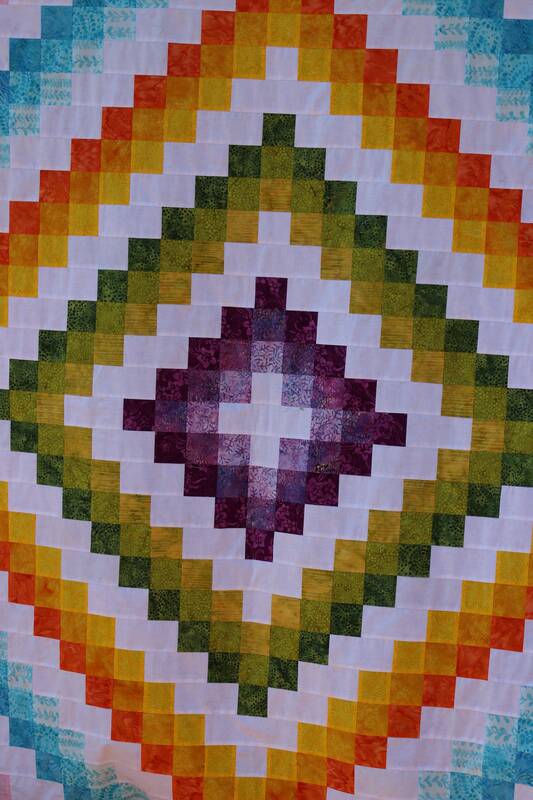 The pattern is using drip piecing method, hence the quilt comes together very quickly. 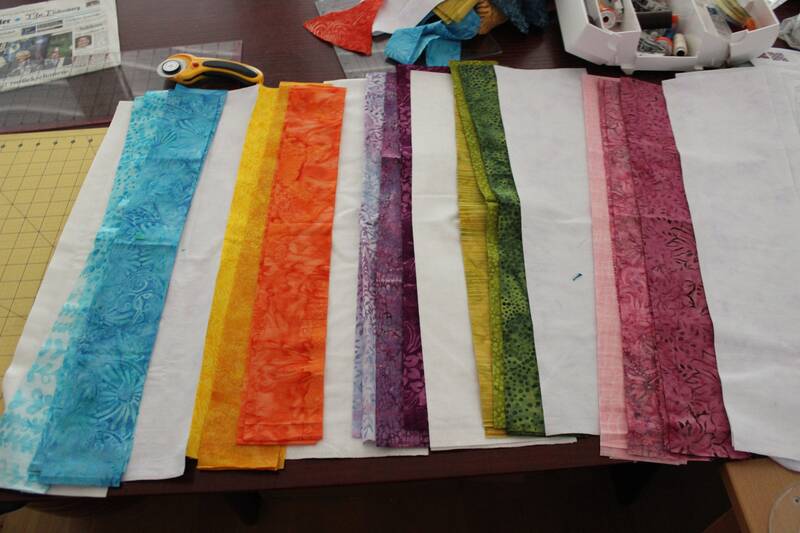 Cutting, piecing, pressing - each step is demonstrated with images and easy to follow.